This is probably long overdue, but better late than never! While many still have some fondness for the more antiquated mediums of communication that Saga members have used historically, we believe it is now time to bring our means of communication up to date by establishing an officially forum-sanctioned Discord server. 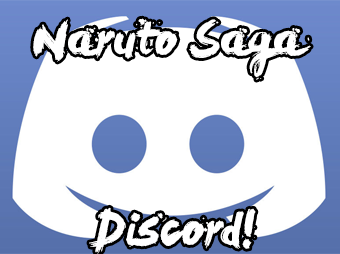 It is our hope that a Naruto Saga Discord server will help alleviate some of the limitations our older mediums of communication suffer from and allow members to interact with their role play partners and community as a whole with greater ease and convenience, as well as on the go with Discord's mobile app. It is our intention for the Naruto Saga Discord server to serve as a one stop shop for all (most?) of your Saga needs. Announcements, Q & A, general chat, & plot seeking will all be supported. In addition, we will be accepting submissions and ideas for functionalities to be added in the future. We understand how hard it can be sometimes, with varying time zones and commitments, to line up schedules properly to address needs in real time. It is for that reason that we hope having an official communications medium will help to facilitate discussion and problem resolution going forward. 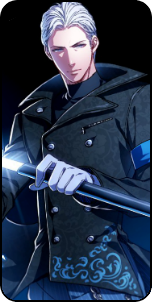 Thank you for your time and see you on the Discord server!